richy34 wrote: you really love 2 strokes? wrong topic, not for question... but yes i love why? Here are the two tiles I used at Alcarras. Most materials have fairly high static friction. You guys want the coefficient to be pretty high at 0 slip, then drop off as the static friction breaks, then raise again as viscous friction takes over. Having the lowest friction coefficient at slip speed 0 only makes sense for an air hockey table. 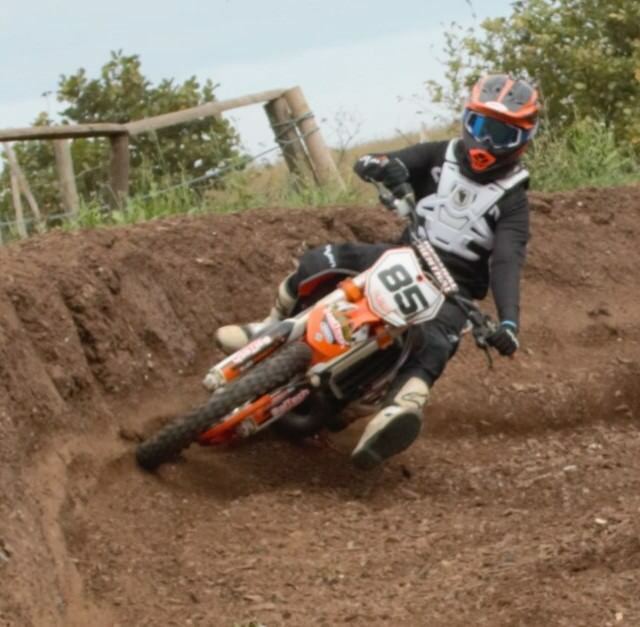 Has anyone got a really boggy kinda traction like for a wet track so a bit of a greasy feel combined with the bike slightly bogging? DP Kinda like wet sand at the beach. Could you post the settings you use for Lommel? Or are they similar to southwick? I just noticed that there's a typo in the first roll_resist line of the Southwick traction; it was supposed to be: roll_resist 20 50 0. Does anybody of a good muddy traction? 137 wrote: Does anybody of a good muddy traction? Here's the one from Blackhawk Hollow. And the one from County Fair MX. Either of them good enough? Thanks Shadows, BlackHawk is really good.